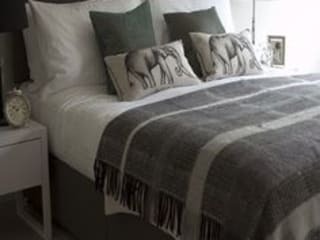 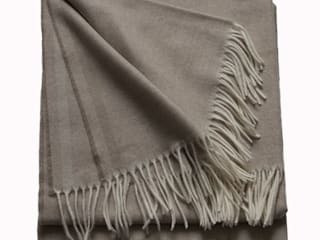 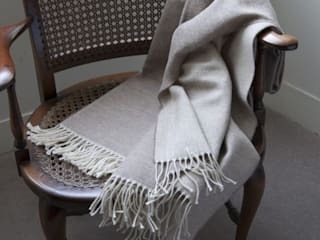 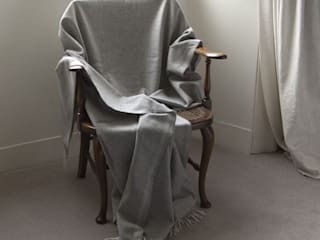 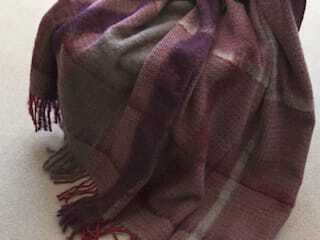 Exclusive blankets, throws, quilts in cashmere, merino, silk, lambswool and etc to add comfort and colour to interiors. 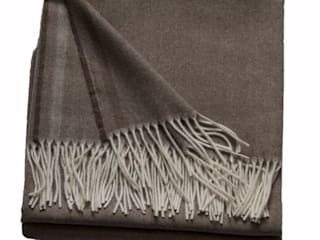 Designed to enhance and add highlights sympathetically and in collaboration with interior schemes and ideas. 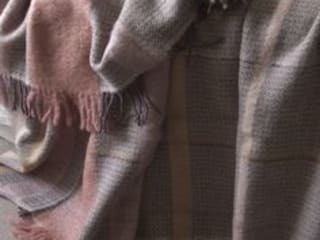 New Turnbull wallpaper designed to co-ordinate with the latest blankets and throws.